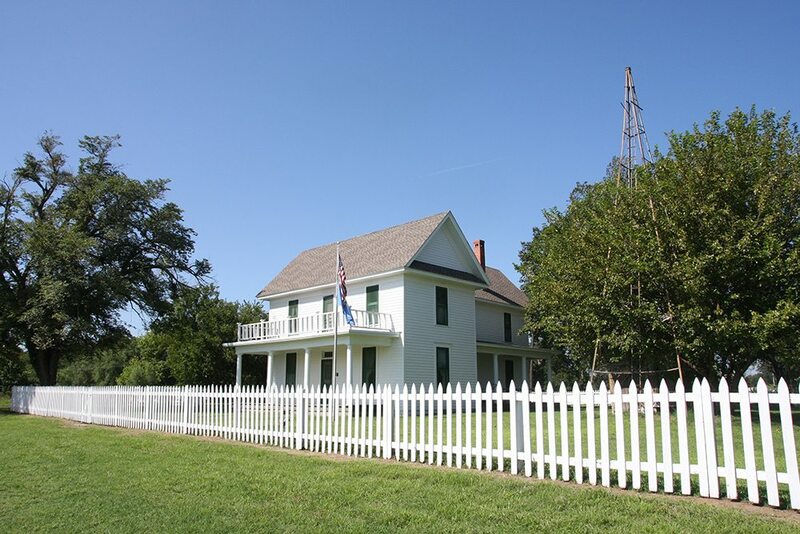 Centrally located near Oklahoma City about eight miles east of Interstate 35, the Jones Homestead is a brilliant example of Oklahoma’s pre-statehood farmhouse architecture. The two story, picturesque property was built in 1906 by C.G. Jones, an Oklahoma pioneer and founder of the City of Jones, which bears his name. The homestead features a freestanding wooden cookhouse with a root cellar, an old windmill, barn and corn kiln. 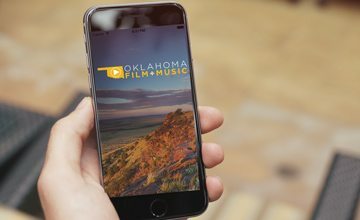 This location, which is listed on the National Historic Register, has been used in a national commercial production and can be seen in the upcoming theatrical release of “I Can Only Imagine”, in theatres March 16.